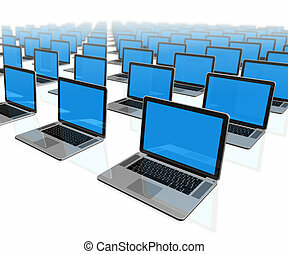 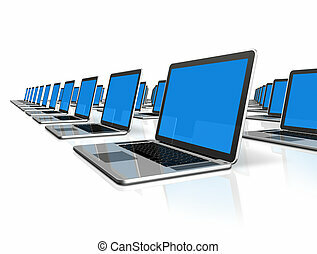 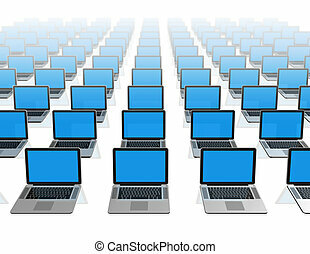 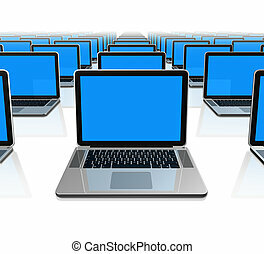 Black laptop computers isolated on white. 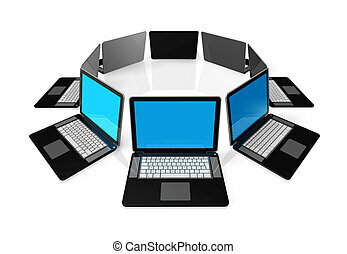 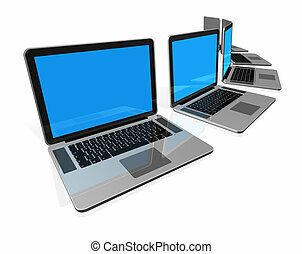 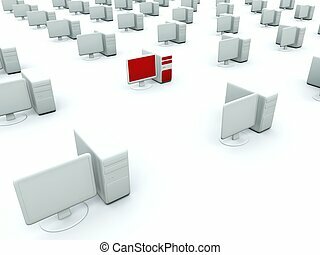 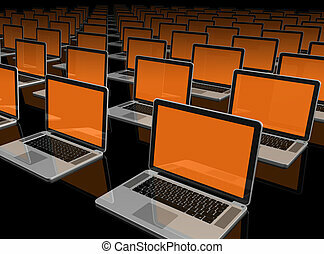 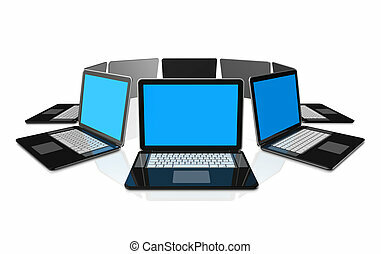 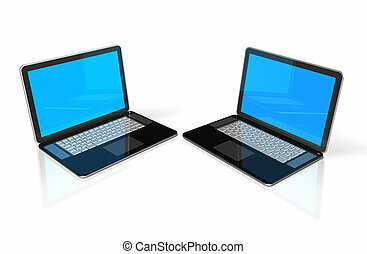 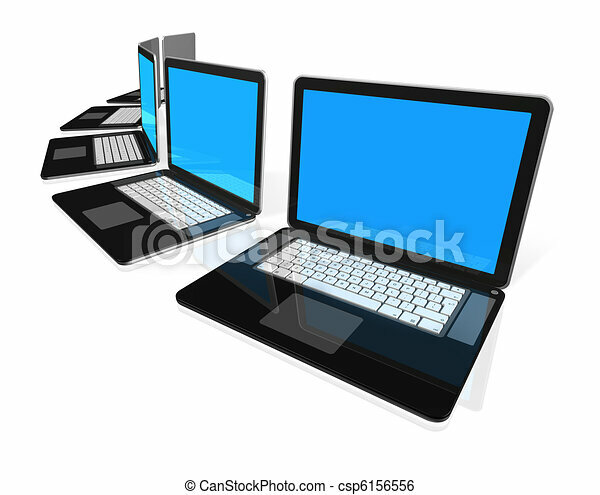 3d black laptop computers isolated on white. 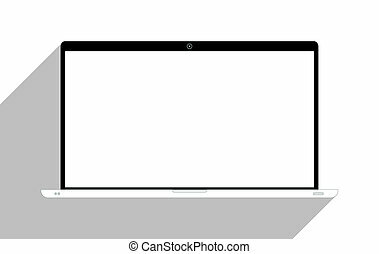 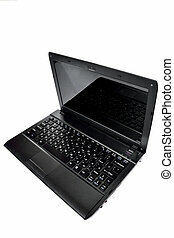 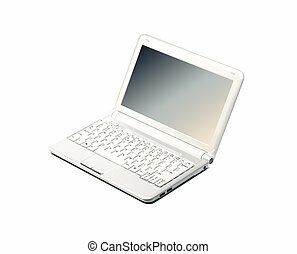 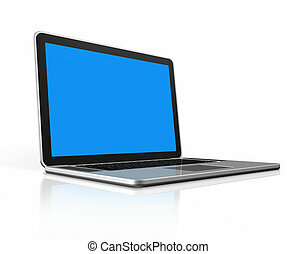 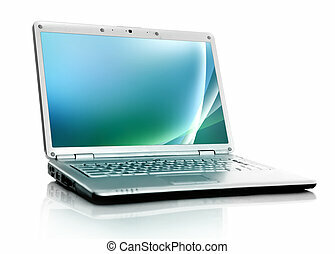 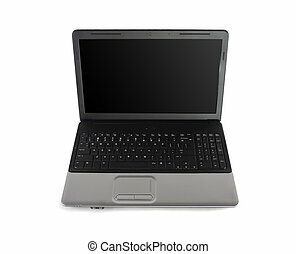 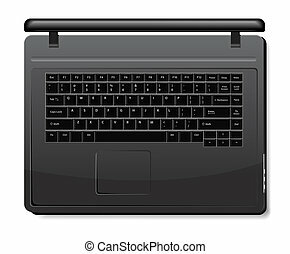 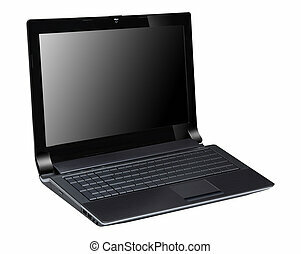 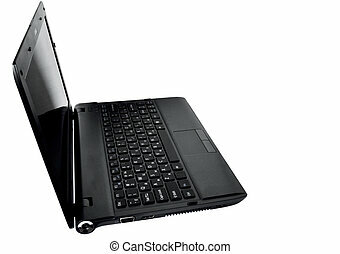 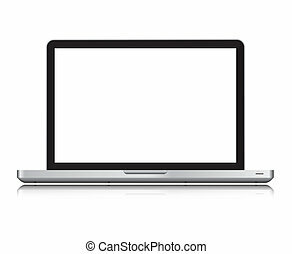 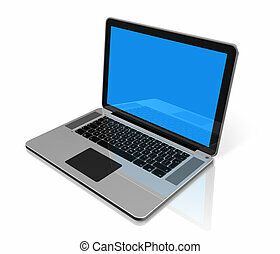 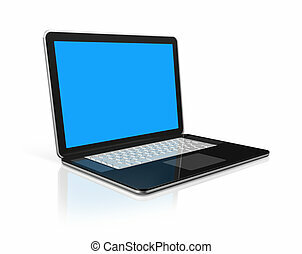 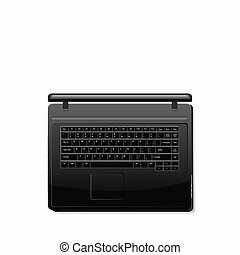 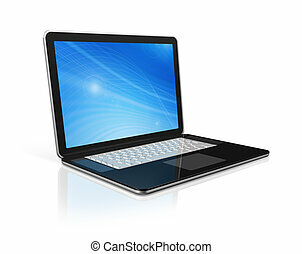 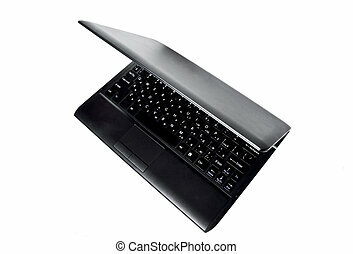 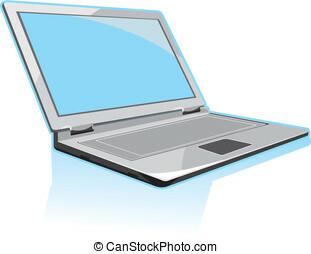 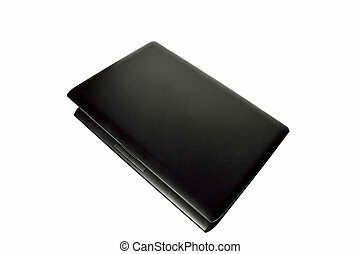 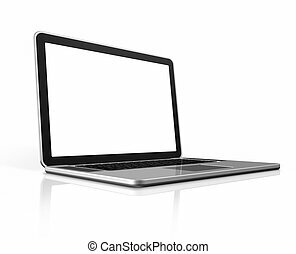 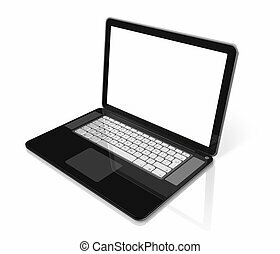 Laptop isolated on white, with blank screen.